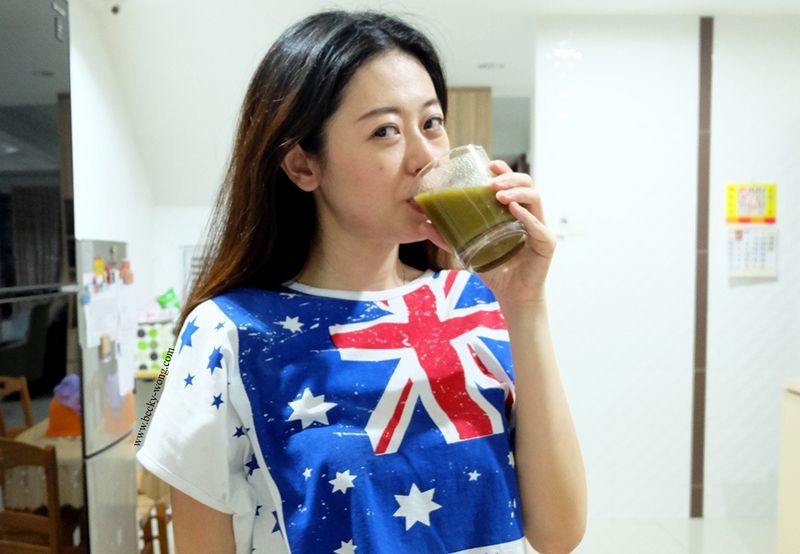 Some of you might wonder is it really that important to detox regularly? The answer is YES!!!! Why is it so important, you ask? The answer is simple... How could your body absorb further any nutrients if the systems are full of crap and toxins? We are not just talking about nutrients from your daily meal, but also the supplements you are taking day and night. Personally, I've been through quite a few detox programmes - some work like a charm and some.... gave me a "painful experience". 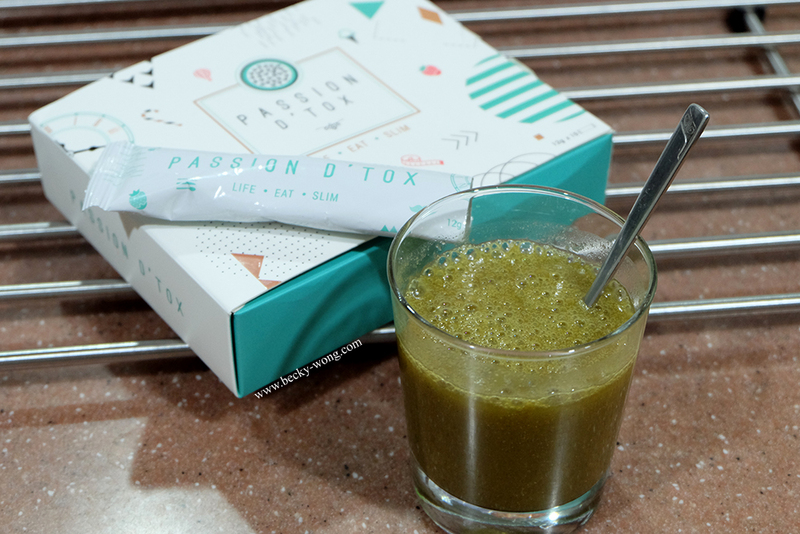 Despite so, I've never stop working on my detox and recently I stumbled upon Passion D'Tox. 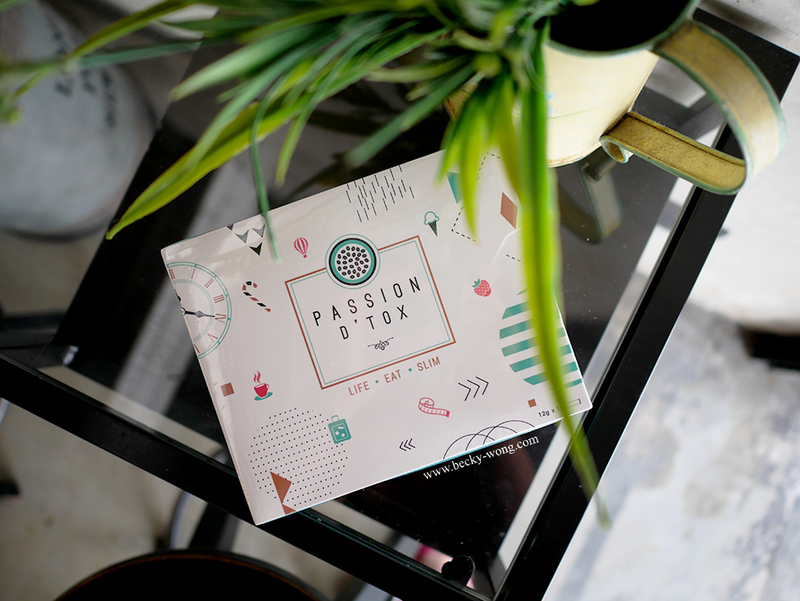 So... what is Passion D'Tox? 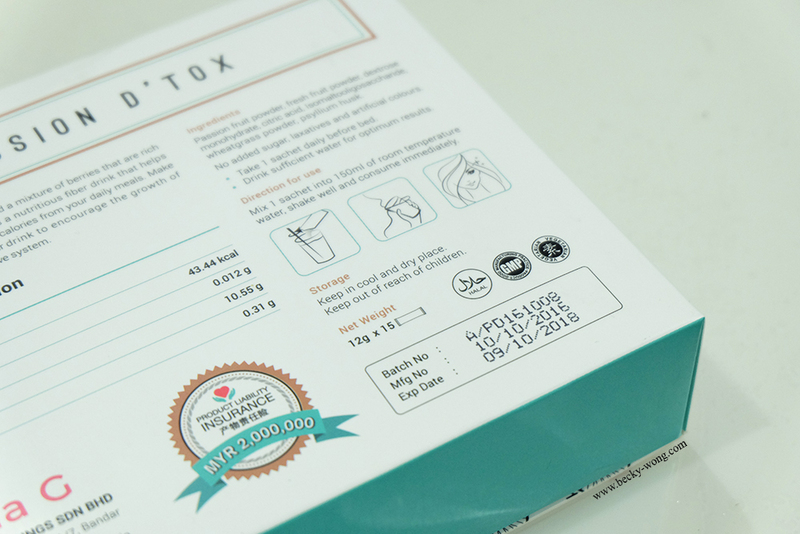 Passion D'Tox (PDX) is a nutritious drink that contains passion fruit powder and a mixture of berries that are rich in Vitamin C and Vitamin E. It is a fiber drink that helps block excessive carbs and calories from your daily meals intake. 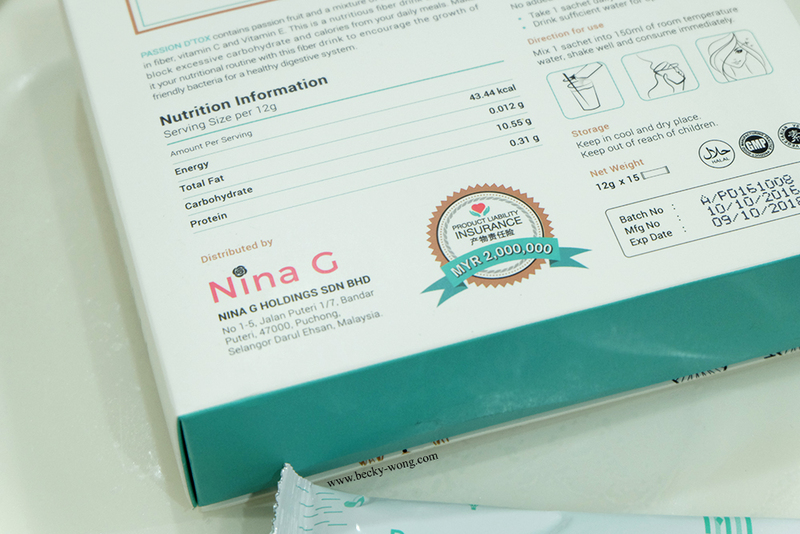 The nutrition information and expiry date are clearly stated at the back of the box. 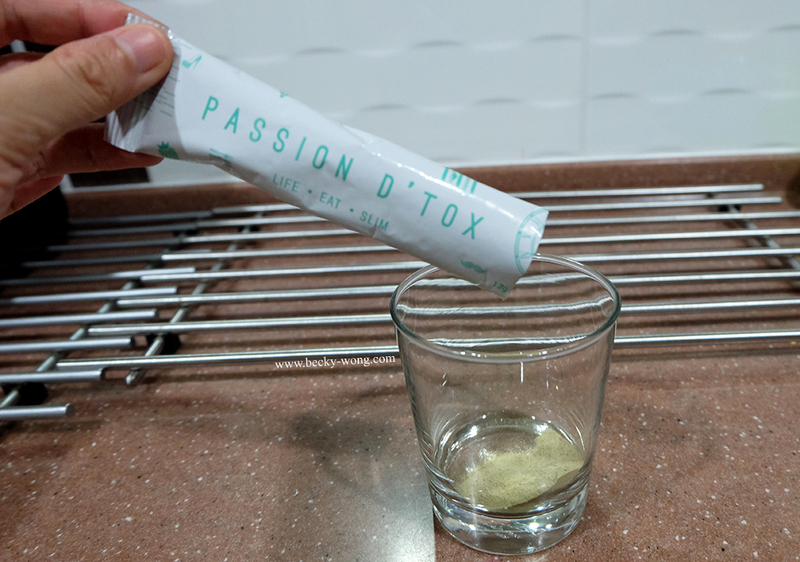 Passion D'Tox contains natural ingredients such as passion fruit powder, fresh fruit powder, wheatgrass powder, and psyllium husk. No added sugar, laxatives and artificial colours were added into the drink. 2. Remove excessive water in the body. 4. Strengthen your immune system. Wow!! With so many benefits, I don't see any reason for anybody not to detox!!!! Ok, back to Passion D'Tox. 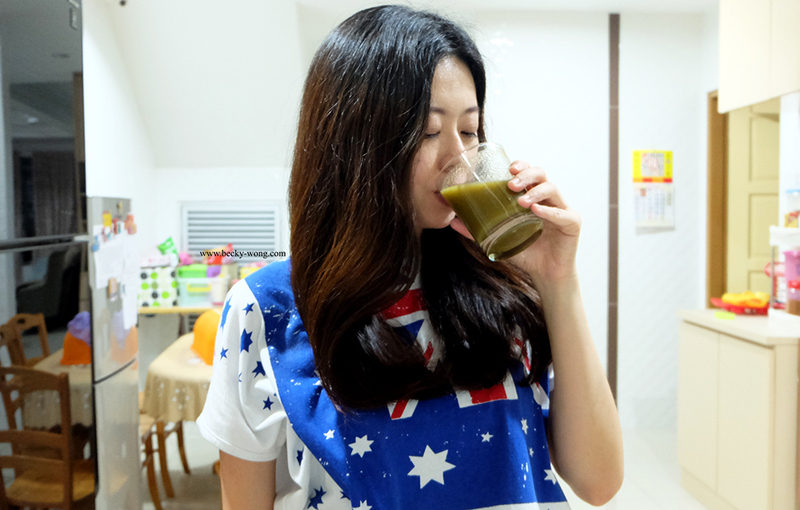 What are the benefits of consuming this fiber drink, you ask? 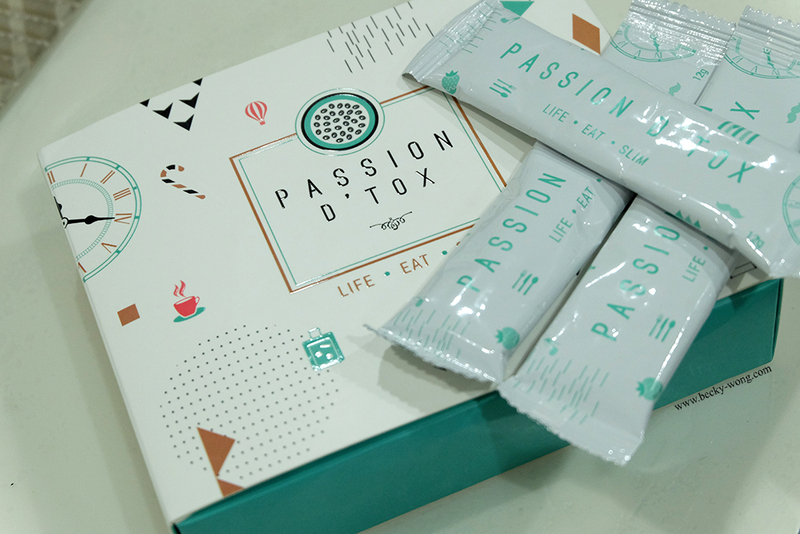 Before I go any further, I must say that I really like the packaging of Passion D'Tox. 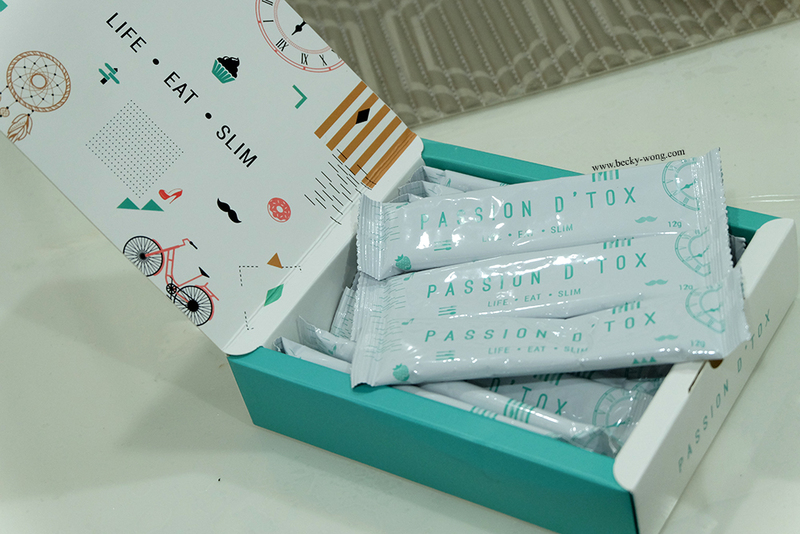 Each box comes with 15 sachets of powder with 12g each. The powder is olive green in colour. Before going to bed, I'll mix 1 sachet of the powder with 150ml of room temperature water. Due to it being a fiber drink, it took a bit of effort to thoroughly dissolve the powder. To my surprise, the drink tasted good! I could taste the passion fruits in it, but the fiber texture caught me off guard at first sip. The results? Though I don't see much weight loss, but I felt lighter and my tummy has gotten smaller (flat tummy...I'm coming!!). On top of this, my bowel movements are much more regular nowadays WITHOUT the painful experience of detoxing!!! Also, there have been some peeling around my palms area and it seems to be healing - this is certainly a plus for me!!! 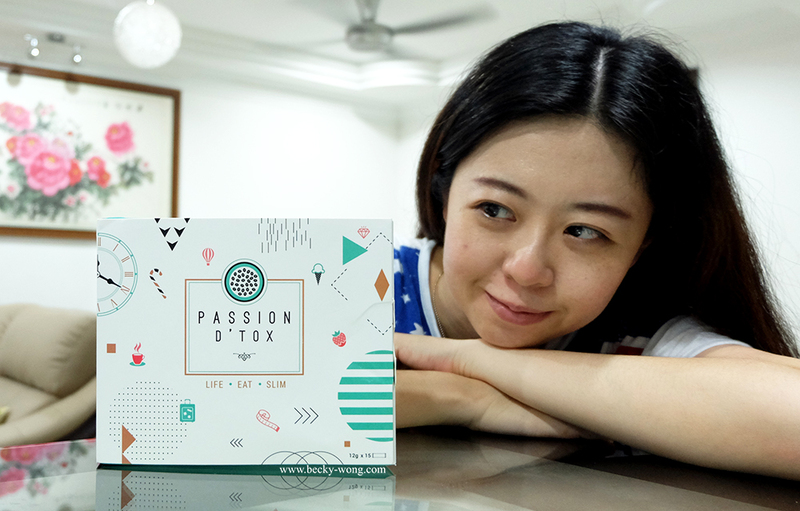 For my readers, you are entitle for a free gift when you key in beckywongPDXMY when you purchse from Passion D'Tox fanpage here. For more information on Passion D'Tox, check out their Website, Facebook.